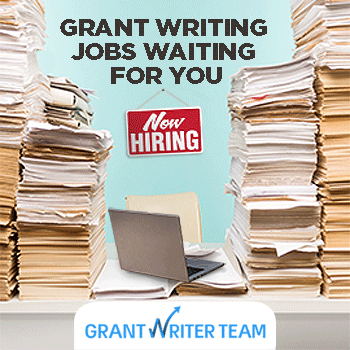 View here all current grant applications for nonprofit grants, for-profit grants, small business grants, Federal, state, foundation, corporate giving and local grants available on.GrantWatch.com. Grants to Nova Scotia individual sports coaches to help cover the cost of training initiatives and certifications. Applications will be evaluated based on the quality of the initiative and the coach’s ability to assist coaches and athletes at all levels within the province. Grants to Wisconsin nonprofit organizations for creative, innovative projects that address the needs of the Lake Mills community. Proposed projects must be educational, cultural, or charitable in nature. The purpose of the grant is to enhance the quality of life of the population and community it serves.